The 2018 Ryder Cup has arrived. 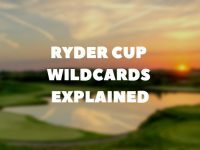 After Tiger’s epic win at the weekend, it almost feels like there hasn’t been enough time to fully prepare, but all eyes are now firmly on Le Golf National for what promises to be one of the great Ryder Cup weekends. Before you make yourself comfy on the sofa, pack for a weekend in Paris or head down the bookies, take a read of our preview of this year’s tournament with a breakdown of the course, the teams, a brief look at the schedule and of course some betting tips. As a regular on the European Tour for the Open de France, Le Golf National is no stranger to big tournaments with huge crowds, but there’s no chance that anything has come close to what will happen come Friday morning. The course will definitely be more familiar for the European team, despite Justin Thomas’ appearance this year, with Alex Noren and Tommy Fleetwood the winners of the last two tournaments. 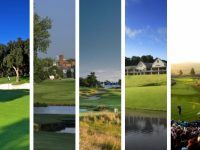 Regardless of whether they’ve played there before, won their before or just seen it on tv, the course will be set up for some incredible matchplay drama, the type of golf fans crave every other September. 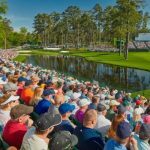 Four of the last six holes feature water while narrow fairways will keep the big hitters conscious of accuracy as well as power – the likes of Dustin Johnson and Rory McIlroy being good examples of this. 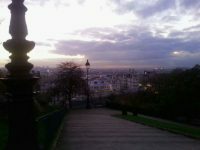 As for the spectators, the choice to bring the Ryder Cup to France for the first time will be justified, with so many fantastic vantage points around the course from the hilly terrain which borders the fairways. There is no doubt in my mind that Le Golf National will go down as one of the great Ryder Cup hosts. This is the first ever Ryder Cup where every player in the top 10 of the World Golf Rankings are participating in the Ryder Cup; only Jason Day stops this becoming the top 15. Between the teams we will have every major winner since the 2016 PGA Championship with Brooks Koepka, Francesco Molinari, Patrick Reed, Justin Thomas, Jordan Spieth and Sergio Garcia all participating. 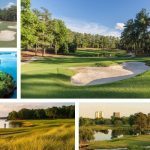 As for the wildcards, the USA team picked itself with the announcement earlier in the month; Tiger Woods was near the top of almost every leaderboard, Phil Mickelson offers a wealth of experience, Bryson DeChambeau won back to back FedEx Cup playoff events before Furyk’s decision and Tony Final has been strong all season. Thomas Bjorn’s picks were more up for debate as some young guns such as Matt Wallace, Eddie Pepperell and Matt Fitzpatrick were all pushing for a place, with Bjorn going for experience and now the dust has settled, I think the team looks strong. Ian Poulter, even without his form this year would have had a shout, Sergio Garcia’s form has been poor but is a major winner and Ryder Cup legend and deserves his chance, Henrik Stenson suffered an unfortunate injury but has shown his quality this season, not forgetting his partnership with Justin Rose and Paul Casey is back in the frame following a brilliant comeback season on the PGA Tour. 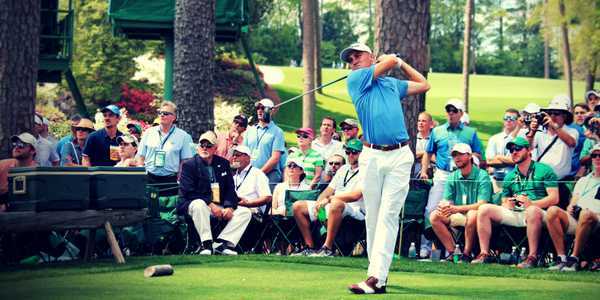 Unlike a regular PGA Tour golf tournament the Ryder Cup is a three-day event, running from Friday to Sunday. Friday and Saturday both follow the same format with fourballs in the morning and foursomes in the evening, both acting as a build up to Ryder Cup Sunday, an iconic day in the golfing calendar. With all 24 golfers in action, the singles matches on the Sunday are where the golf gets really interesting with tensions high and every point crucial. 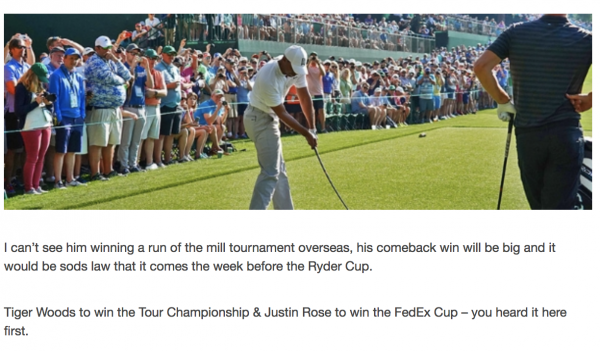 The below information was taken from the Official Ryder Cup website. 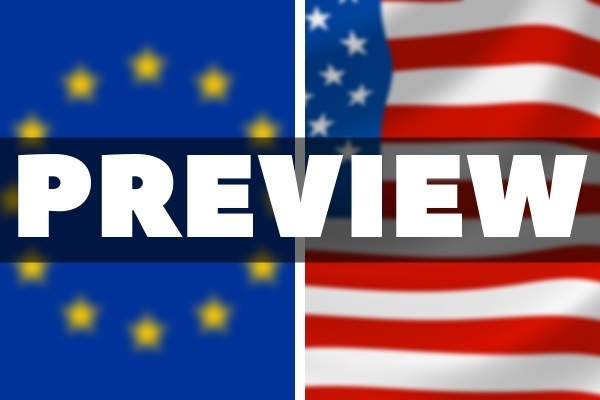 Betting for the Ryder Cup is much different and while you may have to look down some niche avenues to make a buck, there are many ways to make this weekend even more interesting, with bookmakers offering a range of markets. 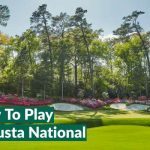 So here are some of them you can explore before the first tee time on Friday morning and before you question the credibility of the below information, I invite you to cast your mind back to this prediction from last week’s Tour Championship Preview. Who will win the 2018 Ryder Cup? The USA are the favourites going into Le Golf National and perhaps rightly so; on paper they have four of the last six major winners as well as plenty of guys in form and their stock will have gone up after Tiger’s 80th PGA Tour title. 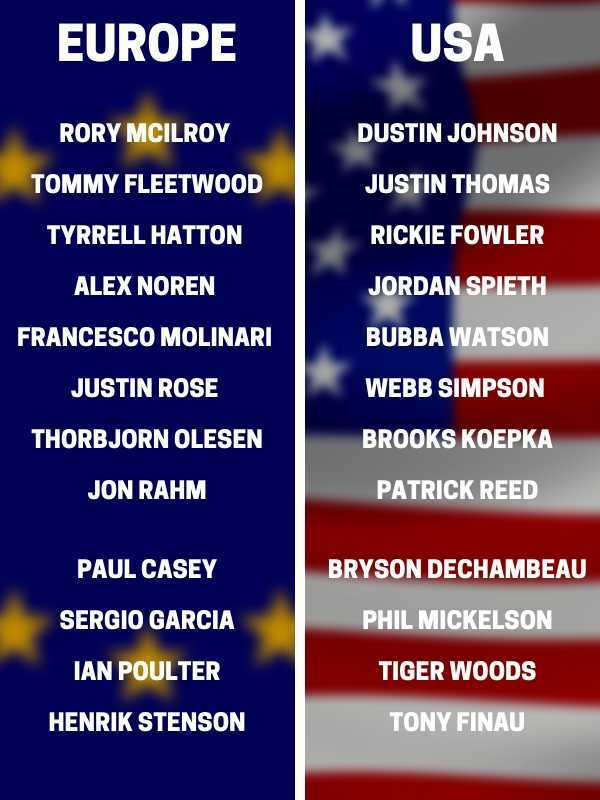 However, just like I’ll never bet against my football team, I won’t bet against Team Europe and despite my patriotism, I genuinely believe the Ryder Cup will return to Europe and it will be USA’s job to regain in two years time at Whistling Straits. At 7/5, get behind Thomas Bjorn’s men and have a flutter (responsibly). With a great balance of both experience and balance in Team Europe, I actually believe that one of the rookies will be the standout player, although many of these rookies are actually experienced professionals who are currently dominating tournaments. 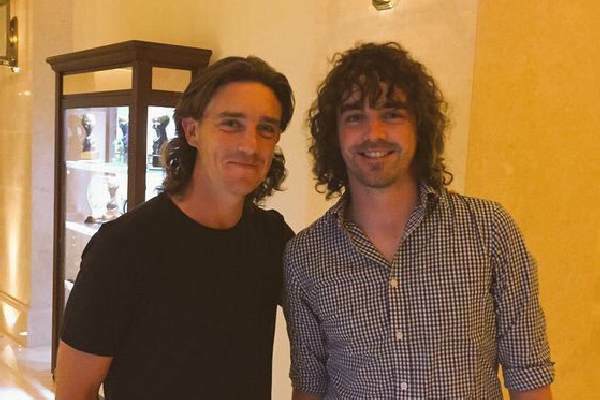 Anyway, Tommy Fleetwood is my man to get the most points for us; he’s easily pair-able, shows passion and composure and is one of the world’s best golfers – he’s at 17/2. 4 points this weekend for Tommy (on the left). After the Tour Championship, the spotlight will naturally be on Tiger, which I’m not sure whether will take the pressure off the rest of his team mates or up the ante. While I’m confident Patrick Reed will come out and put on a show following a quiet year after his Masters win, it’s Justin Thomas, the man who played at Le Golf National earlier in the year who will shine from Furyk’s dozen – he’s at 11/2 to be the top American. I’m not going to lie to you all, I haven’t mapped out all the different scenarios in my head, guessing the pairings and singles matchups. So when I say that Europe are going to win 15½–12½, it’s just a guess that it’s going to be close and Europe will come out on top. Back my prediction for this at 12/1 and you can all thank me on Monday morning. Of course, this won’t be in your minds now but when the action kicks off on Friday morning and you get a sense of the atmosphere at Le Golf National, you’ll crave it. There’s no need to make any financial commitment now but you can register your interest so when the time comes, you’ll be ready to commit to the best golf tournament in the world.